These Cheese Biscuits with savoury filling can be served as a little something to enjoy with a drink or as a welcome addition to any finger food platter. The recipe is from 1938 – a year before Nana Ling started writing hundreds of recipes onto the pages of the notebooks that are now in my hands. So, how did I get my hands on her recipe from 1938? When I was researching her Soldiers Cake recipe, the person I interviewed told me about Trove, a free site that digitises historical Australian newspapers way back to 1800. 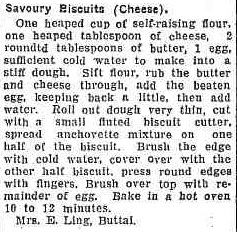 By searching Nana Ling’s name on Trove, I’ve found many recipes that she sent into newspapers to share with others (and possibly score a prize). This recipe is one of those I found during my research. 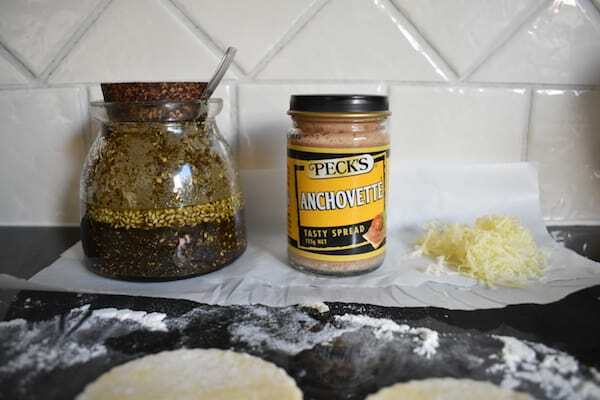 This Cheese Biscuits recipe includes a savoury filling that was popular in Australia in the 50s and 60s: Peck’s Anchovette Spread. It’s still available today but it’s not as popular. I did try it in this recipe but I must admit that I kinda understand why its popularity has waned. I’m not a huge fan of this fishy paste. So, I also tried out some other variations: a simple grated cheese filling and then some Middle Eastern Zaatar paste. Wow, what a difference a savoury filling can make! 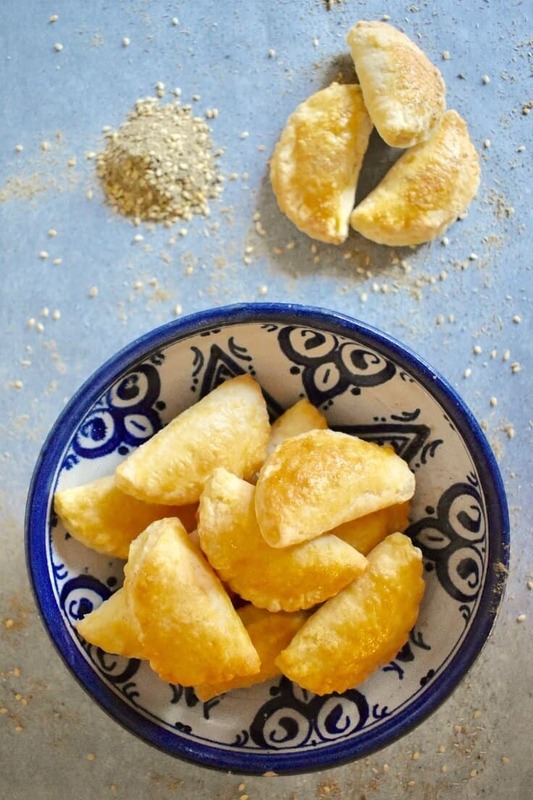 I have to give the Zaatar option the highest rating here, it made these simple cheese biscuits go from good to great! Zaatar is available at Middle Eastern or international grocery stores, or you can make it yourself. You then mix the Zaatar with a little olive oil to make a paste. 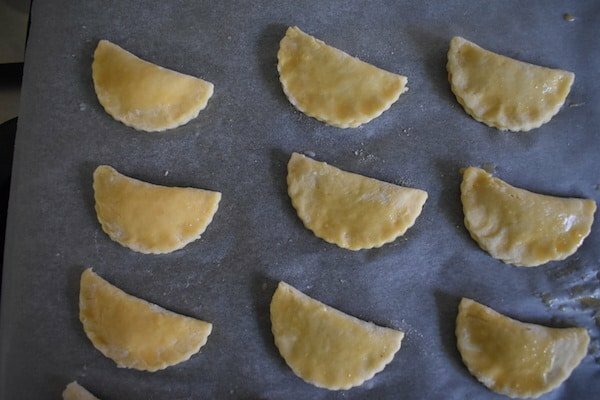 You’ll need a fluted cookie cutter (I found a 7cm diameter cutter to be ideal) and your favourite savoury filling to get started. If you come up with a great savoury filling that I haven’t mentioned here, I’d love to hear about that in the comments. This recipe was published in The Maitland Mercury on Tuesday 6 September 1938. The digital version can now be found on Trove. 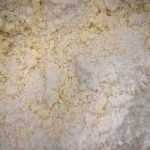 Rub butter and cheese into flour to form a crumbly mixture. Beat egg and add most of it to the flour mixture (retaining a little to brush over biscuits before cooking). Combine using a knife. 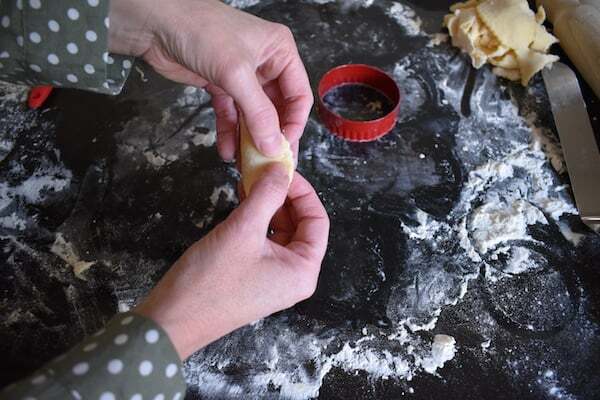 Add enough of the cold water to form a firm (but not sticky) dough. 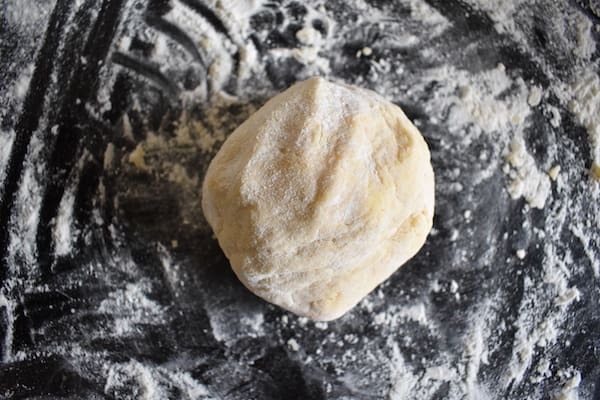 Knead gently a few times and then roll out the dough until it's quite thin (about 2mm). 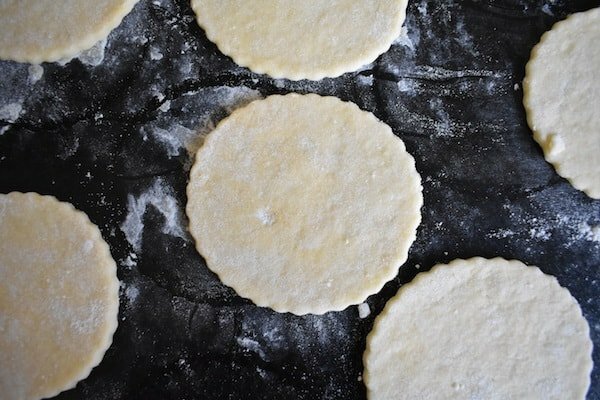 Cut out cookies with a 7cm fluted cookie cutter or similar. Spread a small amount of savoury filling on half of each cookie. 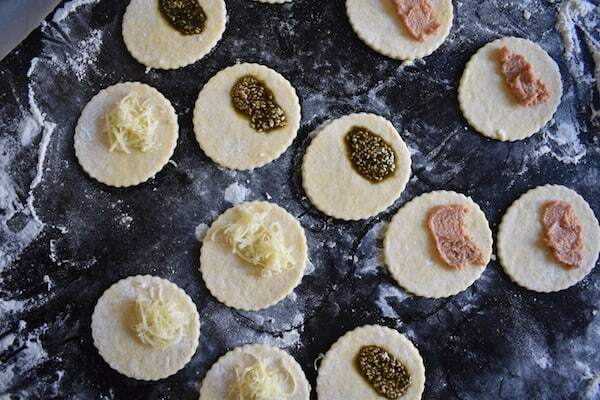 Savoury filling ideas include anchovette mixture, more grated cheese or zaatar mixed to a paste with olive oil). Brush the edge of that half of the cookie with a little water and then fold over other half of cookie and press around edges with your fingers to seal. I found it easiest to hold the cookie in both hands as I pressed to seal the edges together. Place on a baking tray lined with baking paper. Brush the top of each cookie with remaining egg mixture. Bake in a hot oven (180 degrees celsius fan-forced) for 10-12 minutes. Serve warm or when cooled.